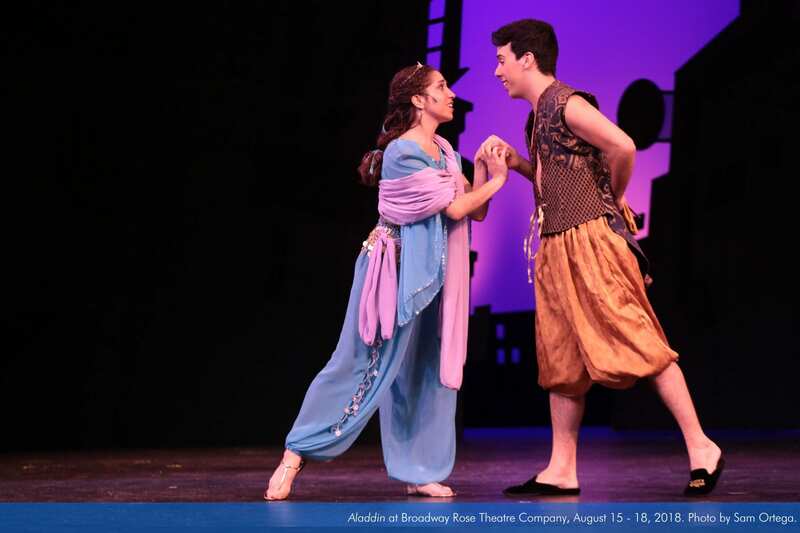 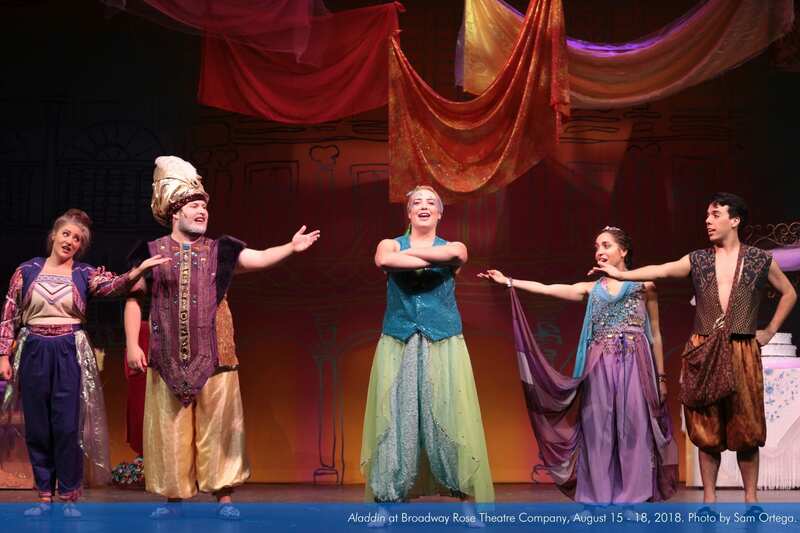 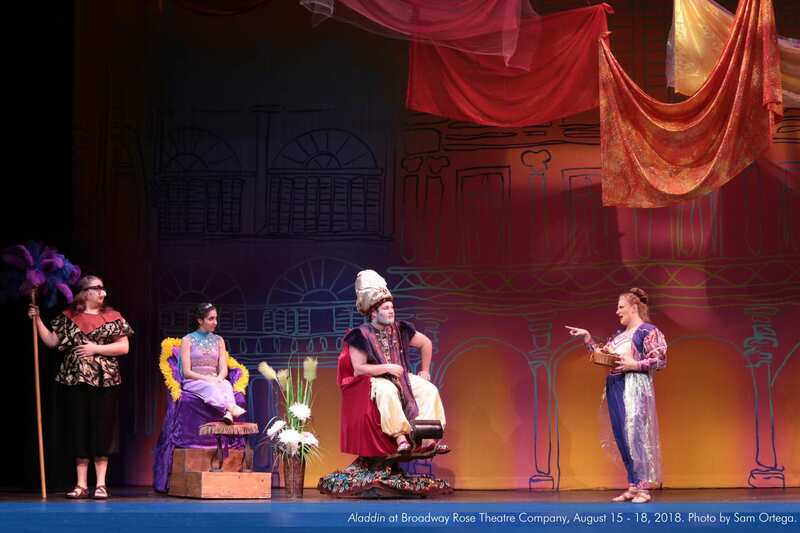 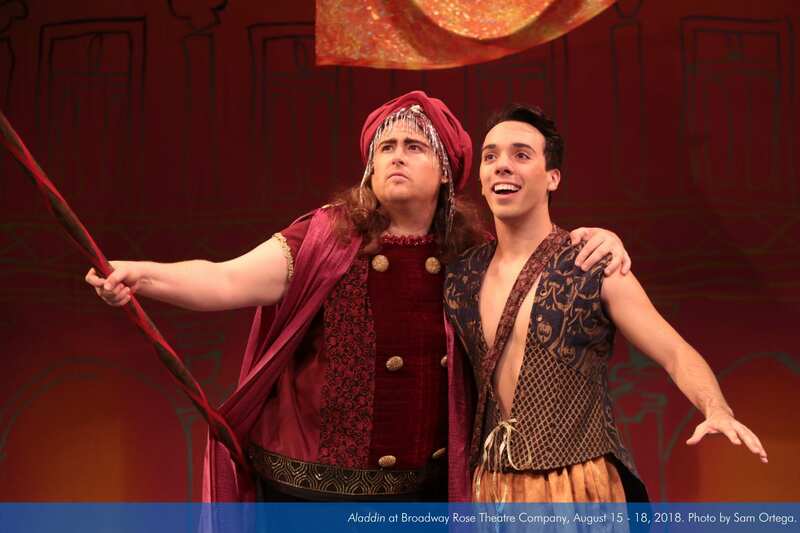 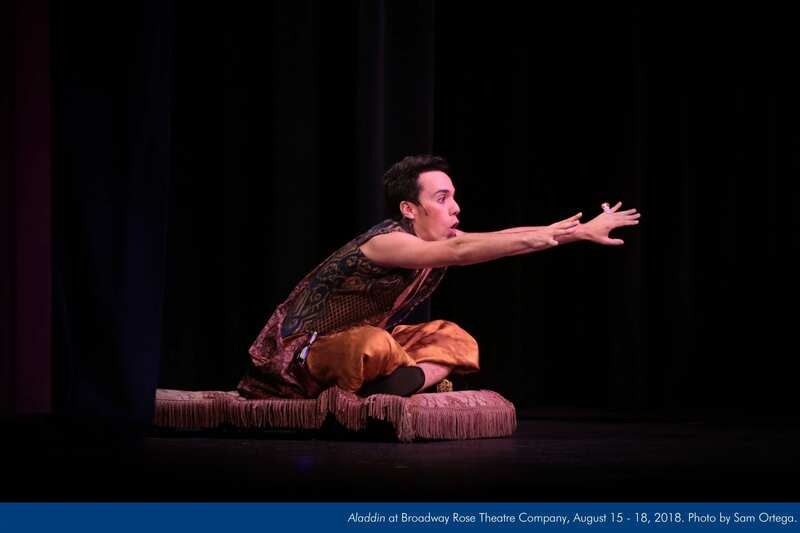 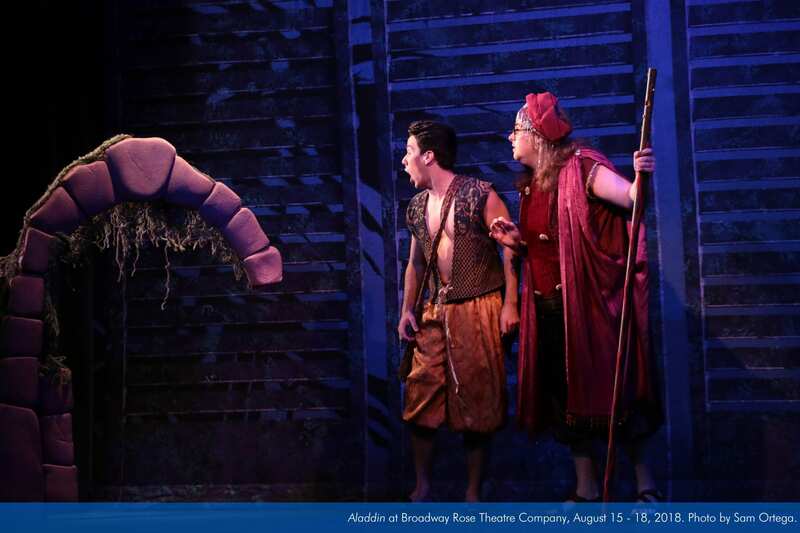 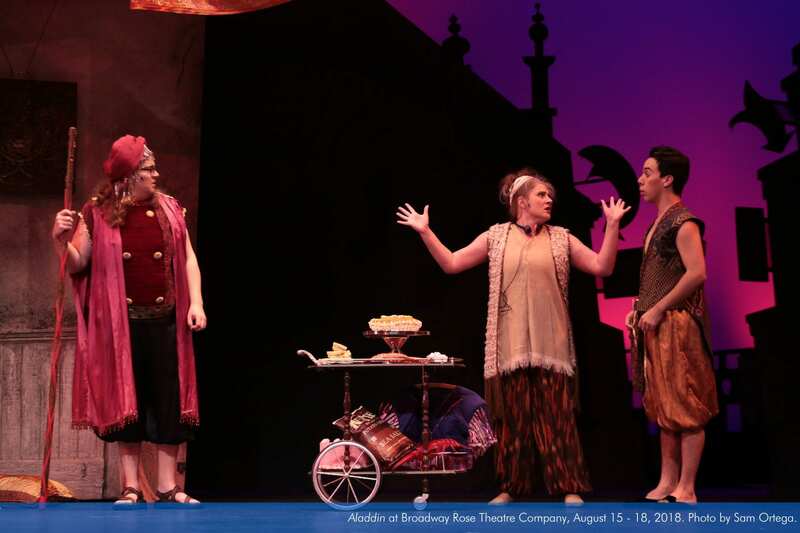 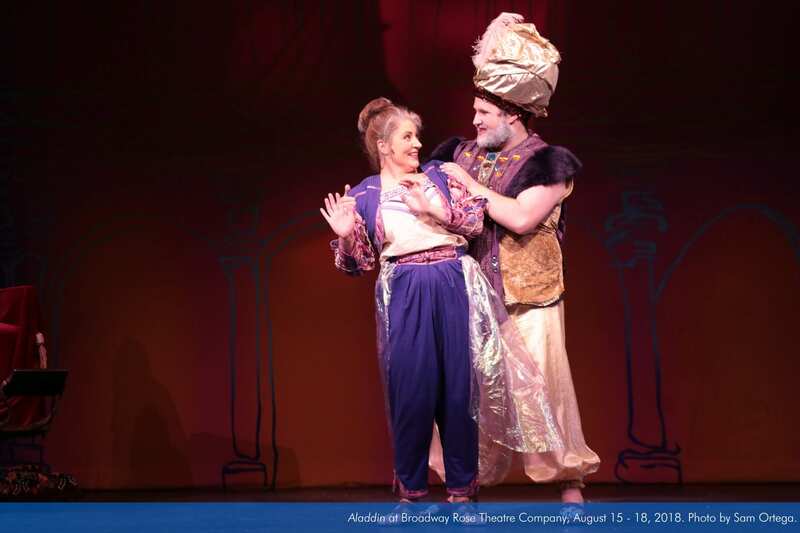 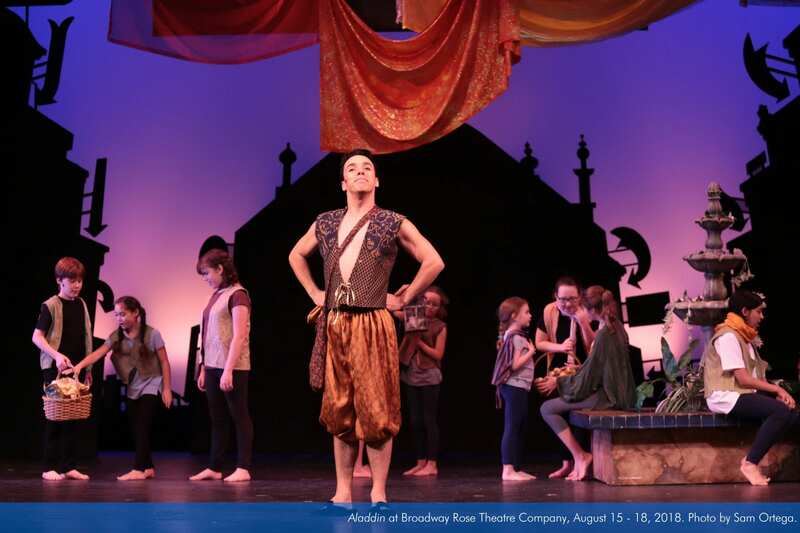 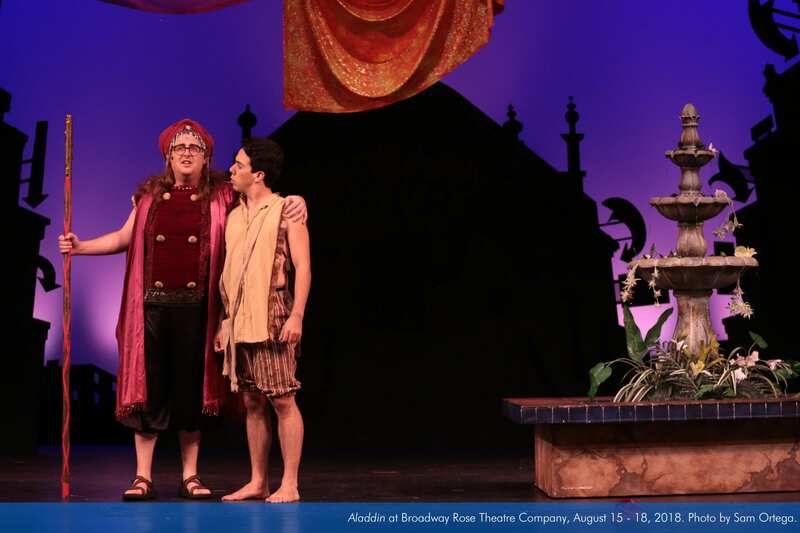 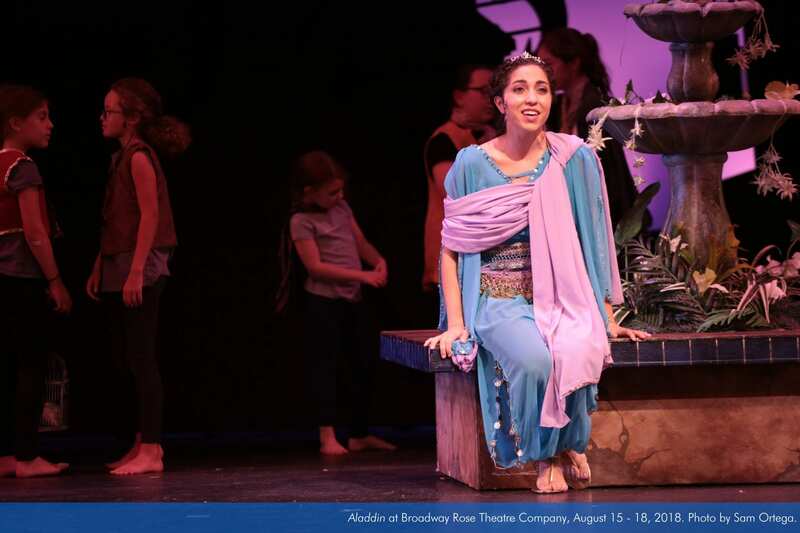 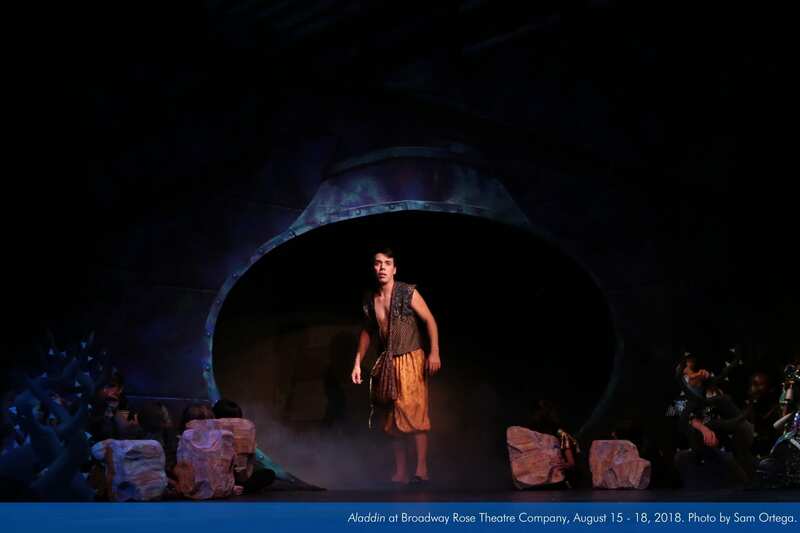 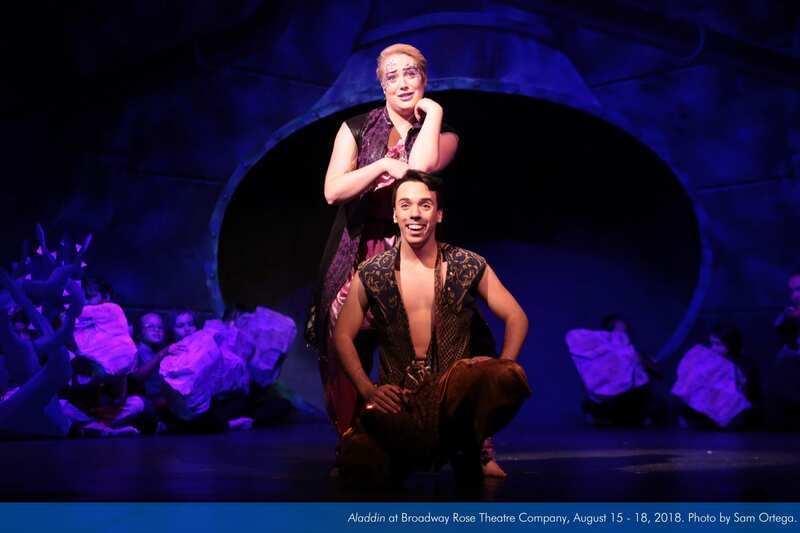 August 15, 16, 17, and 18 at 11 a.m.
August 15 and 16 at 1 p.m.
An evil wizard needs a good and honest peasant boy like his nephew, Aladdin, to help him find a magic lamp. 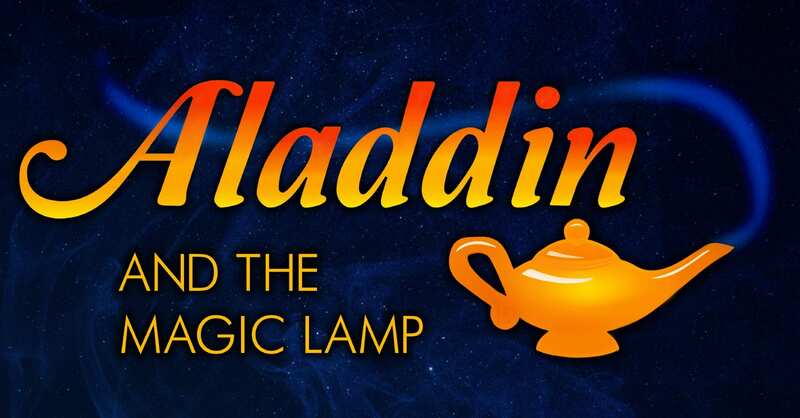 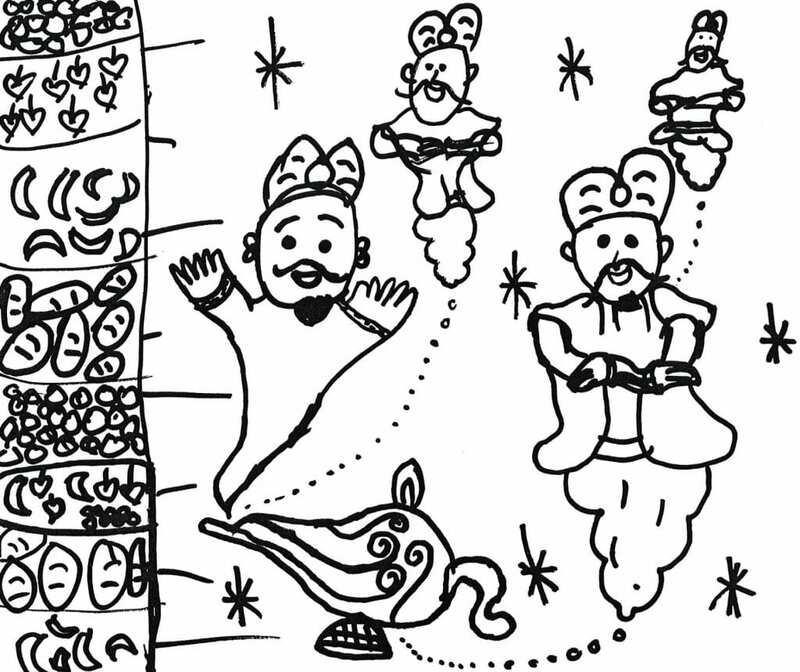 When Aladdin learns his uncle is trying to take over the universe, he challenges the wizard, with the help of a genie, and also falls in love with a young princess. 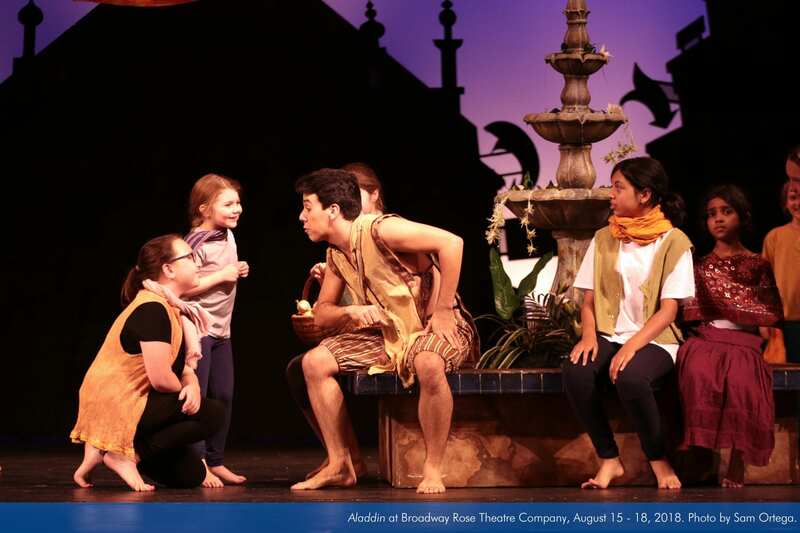 A wondrous adventure that will delight all ages—children under two free on caregiver’s laps! 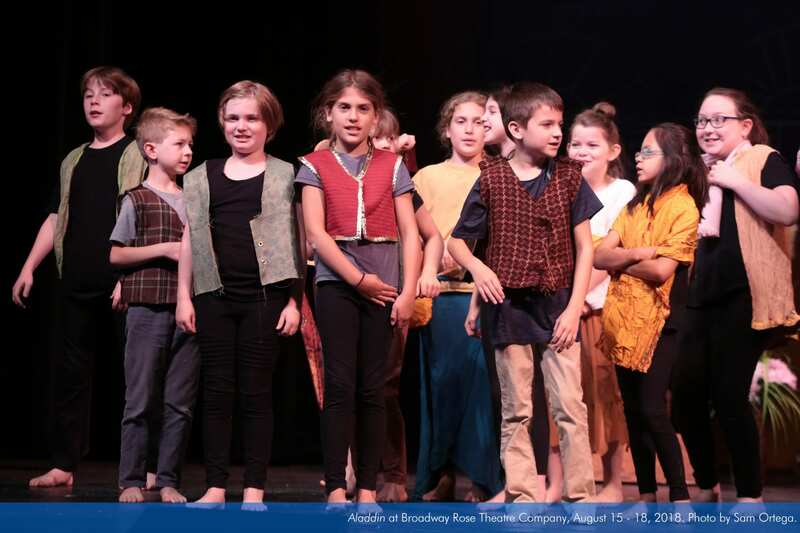 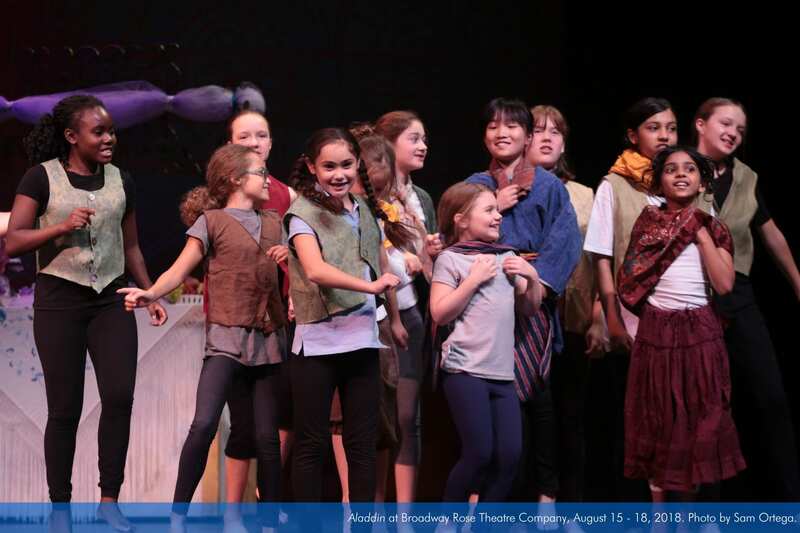 Broadway Rose’s 2018 summer youth outreach programming is funded in part by generous grants from Joseph E. Weston Public Foundation of the Oregon Community Foundation, Juan Young Trust, US Bank/US Bancorp Foundation, and Washington County Board of Commissioners/Roy Rogers. 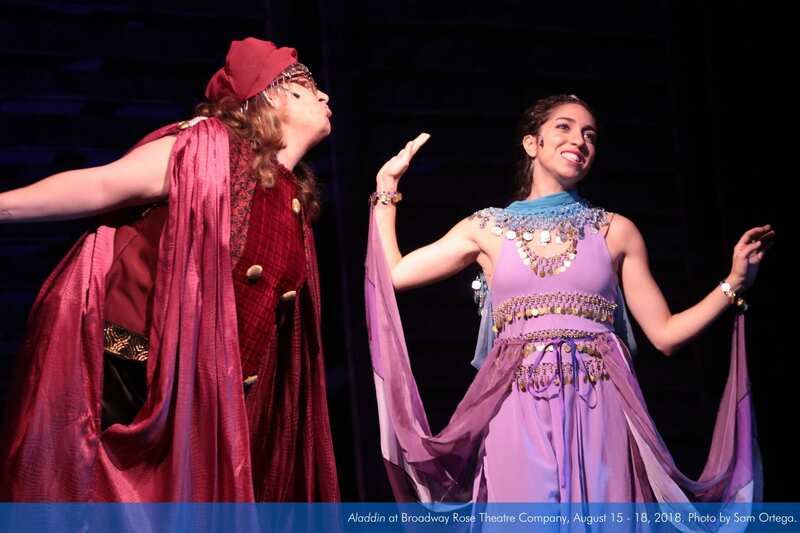 Wednesday, August 15 at 11:00 a.m.
Thursday, August 16 at 11:00 a.m.
Thursday, August 16 at 1:00 p.m.
Friday, August 17 at 11:00 a.m.